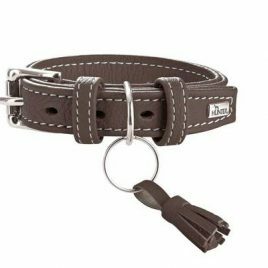 This Premium calf leather collar from the alpine region of Germany/Austria/Switzerland is hand processing into unrivalled accessories. 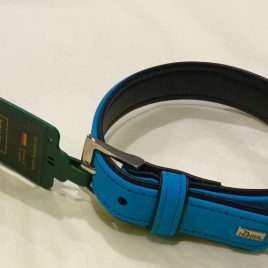 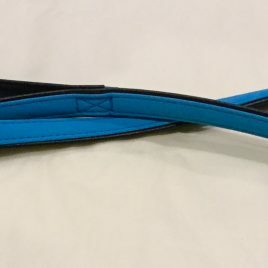 The collar, which was made in Germany, impresses with its elegant use of form and offers a premium fit both for the dog’s neck. 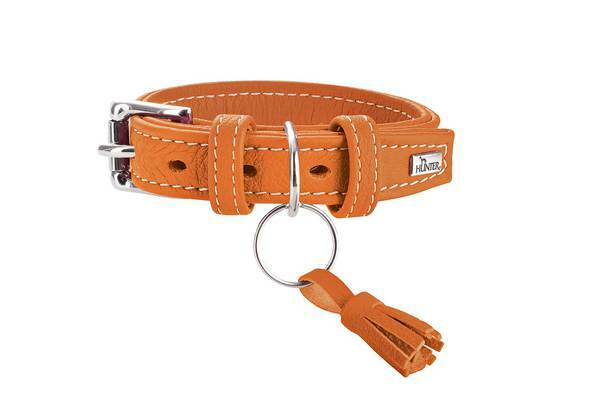 The wide, soft, padded collar is a real eye-catcher; its body is made from a single piece of leather and finished with a removable tassel.